The upward trend of our economic status has fueled drastic changes within the housing sector. Inventory shortages have resulted in escalating home values and bidding wars between investors and house hunters. Of particular interest, however, are the changes seen in subsequent rental rates. Several cities throughout the United States have experienced increased rental rates, some of which have doubled in price. While increased rental rates have burdened tenants, investors of all types have become eager to acquire buy and hold properties. Recent activity has facilitated the development of new projects and made everything from apartment buildings to existing single-family homes a hot commodity. Increased rental rates have even caused some homeowners to move out and rent their property for additional cash yields. 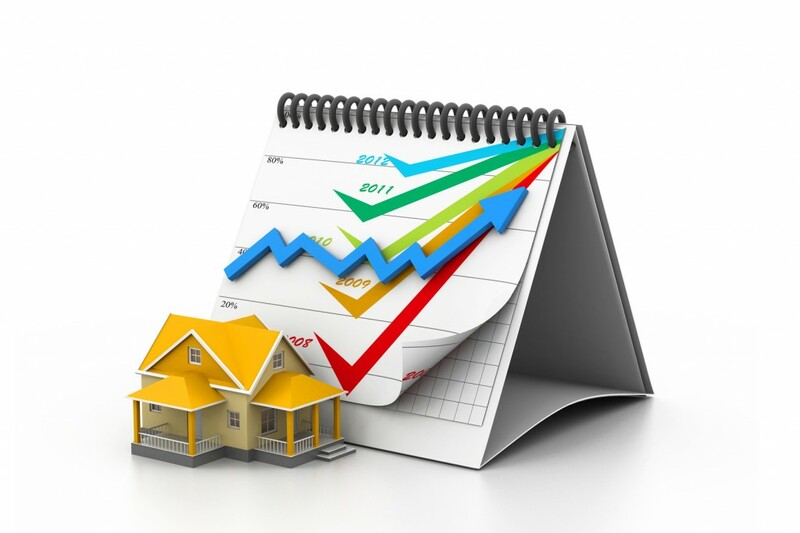 Increased rental rates have therefore made buying rental properties the latest investment trend. Opportunities for passive income have never presented themselves with such promise. Further supporting the idea of acquiring a rental property are statistics released by Trulia that acknowledged owning a home may be 44 percent cheaper than renting one. With incentives for owning more promising than ever, now is the time to buy. However, keep an eye on local rental markets while attempting to do so. It is likely not worth the hassle, or price, to have to move from one rental property to another before buying. Increased rental rates may therefore drive many towards ownership. Investors, in particular, are searching for optimal rental properties to take advantage of the increasing rates.